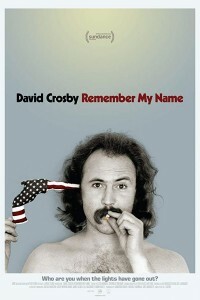 David Crosby Remember My Name is a documentary portrait of a man with everything but an easy retirement on his mind. 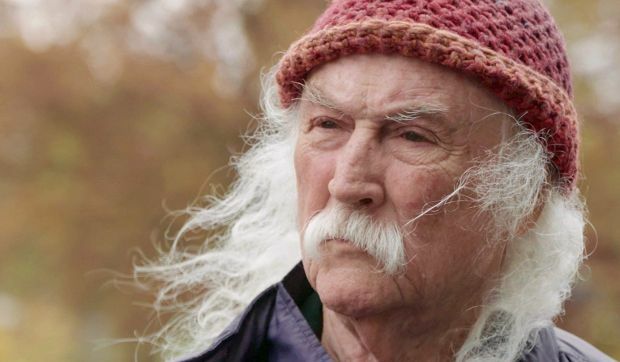 The film is an honest, warts and all self-examination of the life and career of David Crosby, as the musical icon seeks a creative renaissance at age 77. 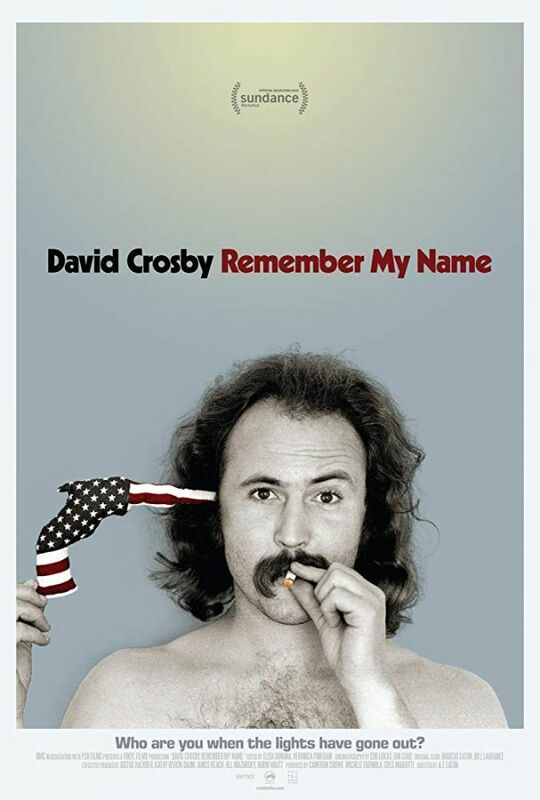 This followed Crosby facing an uncertain future after the 2015 dissolution of Crosby, Stills and Nash. We learn that Crosby is not on speaking terms with Steven Stills and Graham Nash, and it is part of a very complex man. The film expresses his regrets, fears, exuberance, faith in family and the transformative nature of music. There is also a look at a classic career that includes his time with The Byrds and Crosby Stills Nash and Young.